Budd's Subaru | Blog | Visit Budds’ Subaru for a complete overview of the Impreza. Visit Budds’ Subaru for a complete overview of the Impreza. Read our Subaru Outback Infographic to find out why this vehicle is the “Ultimate Adventuremobile”. From its’ hybrid abilities to its’ impressive ground clearance, this mid-size SUV is an alternative that simply fits. Visit Budds’ Mazda today and test drive the Subaru Outback! Yeeeea! The 2017 WRX & BRZ models are here! Interested in trading your gently loved Subaru in for a new model? 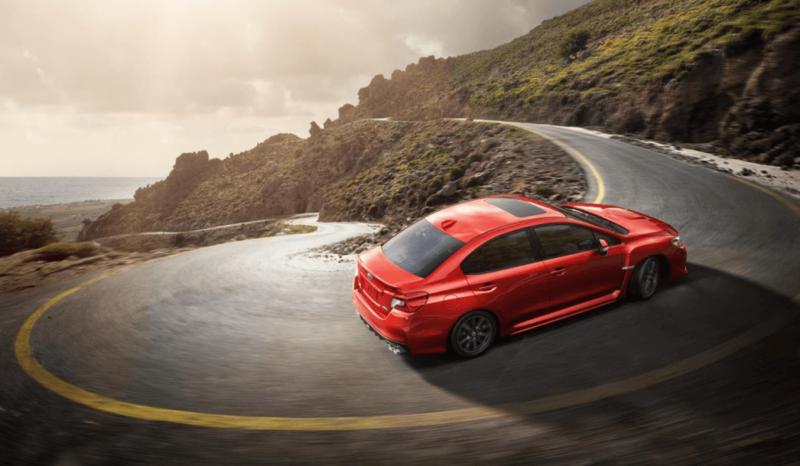 Click here for a complete overview of the WRX. 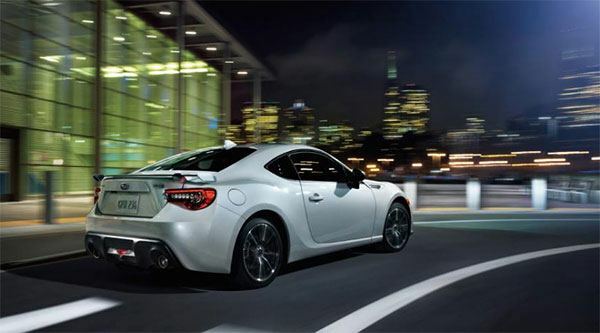 Click here for a complete overview of the BRZ. Give us a call today to book a test drive. We’d love to show you all the amazing new features of the 2017 WRX & BRZ models!